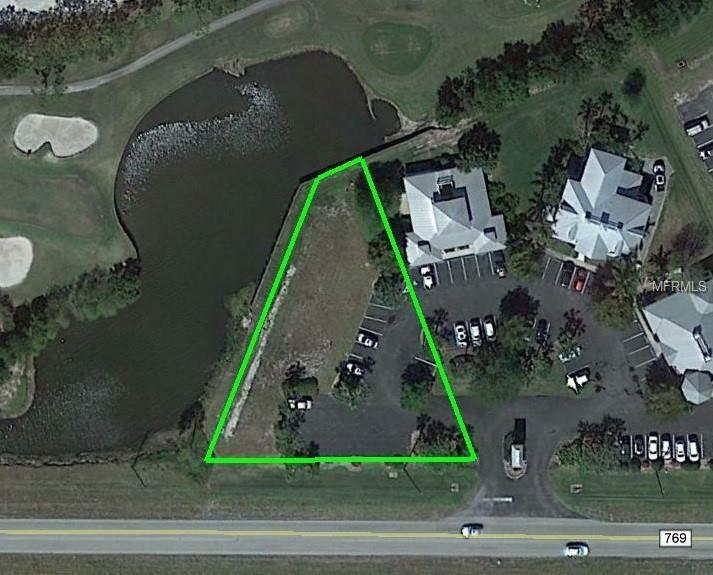 Just over a Half Acre commercial lot located in Old Florida Village on Kings Hwy. 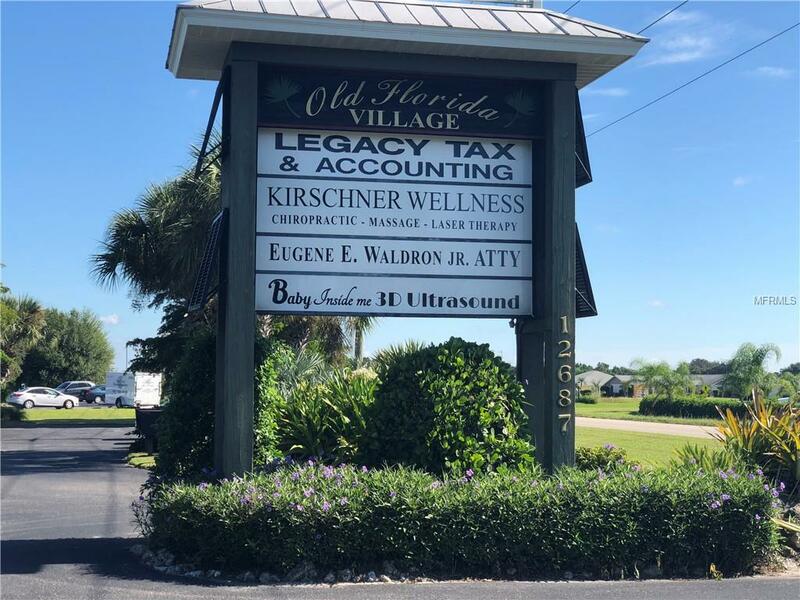 Relocate or start your own business adjacent to established professional office buildings that include a law firm, accounting offices, and wellness center. 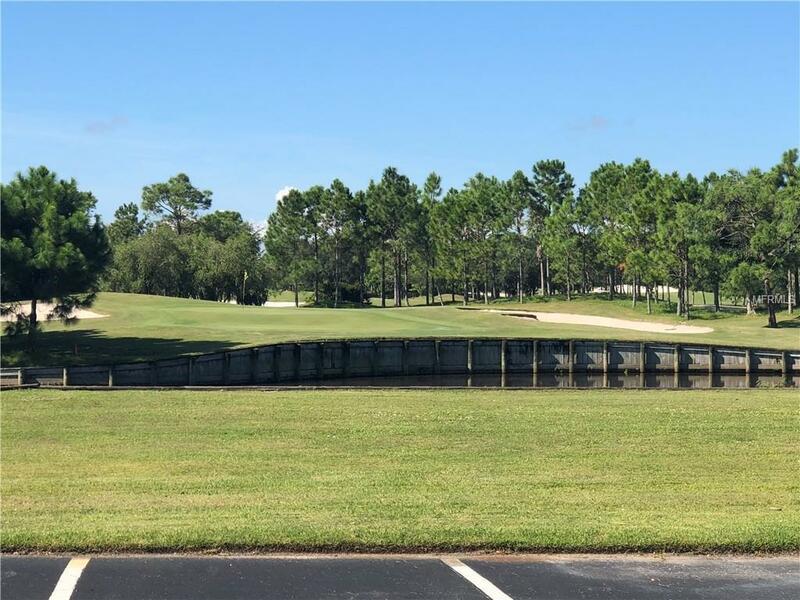 Located less than 1.5 miles to Interstate 75, just across the Charlotte County line. 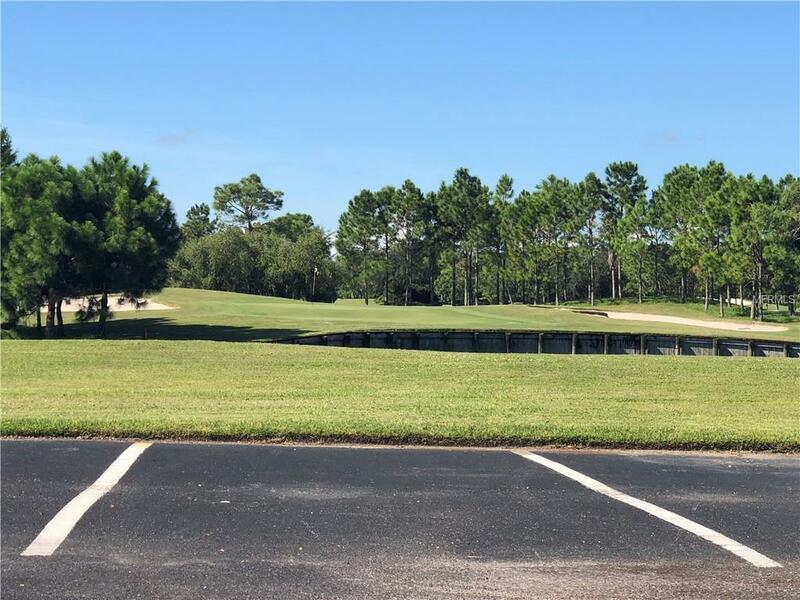 This property offers a 250 feet waterfront view of Allegiant Airs recently purchased Kingsway Golf Course.